When you are young, traveling alone or with friends and do not mind sharing a room with other people, the hostels are ideal and the most economical option for backpackers who travel the world with little money. However, finding cheap accommodation and in good condition is not always easy. 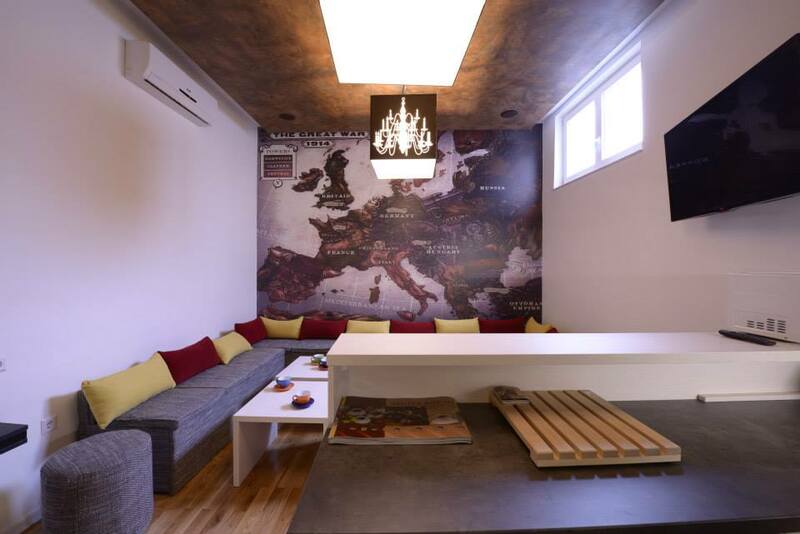 If you are looking for a hostel where you can recharge your batteries during your next trip, maybe I can help you because today you will discover that in Europe there are hostels that are true wonders. Keep in mind: in some you have to make a reservation more than 2 months in advance. Lavender Circus Hostel, Budapest, Hungary. Hostal type apartment with vintage decoration inside a mansion of the nineteenth century. Ideal for couples looking for a love nest in the heart of Budapest. Prices: double rooms from 14 euros person / night. Hostel set in a military prison, but not only the decoration is military, the treatment by all the staff of the hostel will be in military tone. Breakfast is also the same as they put in prison. In short, if you want to feel what it is like to be behind bars without committing a crime, you already have a hostel where you can spend the night. 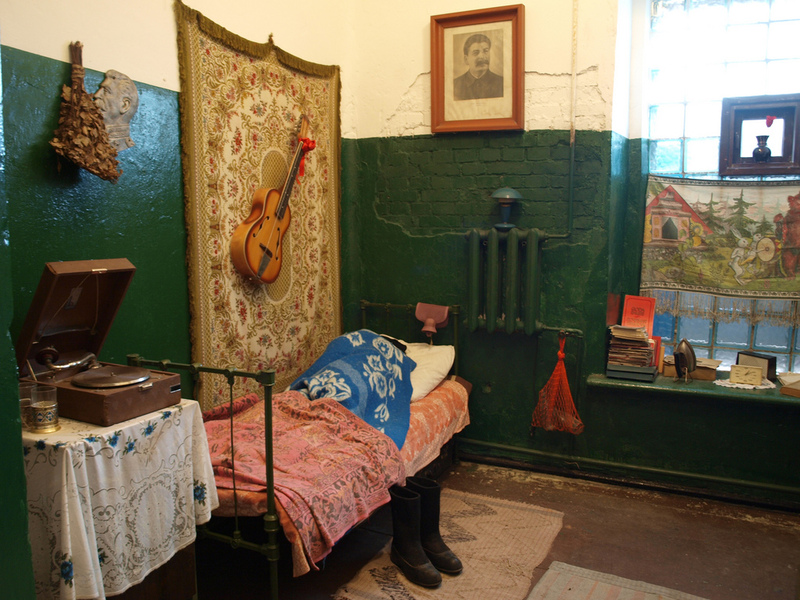 The accommodation includes a tour of a real prison and a military museum. Prices: from 15 euros person / night. The Babushka Grand Hostel, Odessa, Ukraine. 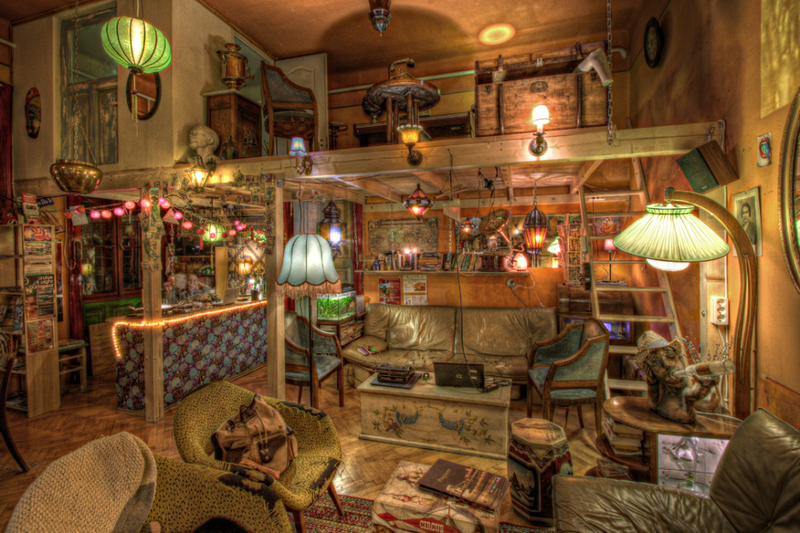 Hostel with authentic vintage rustic decoration, has up to a wood fire in the main hall. The hostel is very close to Arcadia, the best beaches and party clubs. Prices: 7 euros for a bed in a shared dormitory and 11 euros per person for a private bedroom. Franz Ferdinand Hostel, Sarajevo, Bosnia. This is the only boutique type hostel in the whole country. Modern, very well decorated, cozy, clean and minimalist. Everything you can ask for from a good hostel where you can spend a pleasant night or meet other travelers. Prices: 10 euros for a bed in a shared dormitory and 16 euros per person for a private double room. Kadir’s Tree House, Olympos, Turkey. Hotal with house-tree bedrooms very well equipped, as they have air conditioning, wifi, safe deposit boxes and laundry service. All in the center of Olympos and very close to the beach. Prices: 12 euros for a bed in a shared room with another 6 people and 22 euros for a private double room. Design, good price, with terraces, a spectacular bar, playground, in one of the best cities in Spain … What more could you want? It is located in the popular Gracia neighborhood, very close to the Diagonal and Verdaguer metro stations. Prices: 11,50 euros per night for a bed in a shared dormitory and from 22 euros for private rooms. St Briavels Hostel, Gloucestershire, United Kingdom. Sleeping in a castle with more than 800 years of history will not go very expensive. In addition, it is said that he is delighted and strange things happen, such as spirits that walk through the corridors or strange noises at night as if the dead rose from the tombs. Your stay can become a ghostly experience. Prices: beds from 24 euros. Private rooms from 74 euros per night. If you are afraid do not go. Hostal in the form of a farm in the middle of nature. It is a place for animal lovers, as they have chickens, rabbits, goats, cats and loose sheep surrounding the farm. Prices: bed & breakfast for 16-21 euros. Chic boutique-style hostel in Latin Quarter, one of the most elegant and quiet neighborhoods of the Gallic city. Prices: Beds in bedrooms for 4 people from 27 euros and private 70 euros per night. Named the best hostel in Finland in 2013. Scandinavian decor, white colors, minimalist design, very comfortable rooms and excellent location near Pyynikki Park, Observation Tower, Tampere Cathedral, Lenin and Spy Museum. Prices: from 20 euros for a bed in a mixed dormitory of 16 or private bedrooms from 62 euros a night. The Independente Hostel, Lisbon, Portugal. Lisbon is one of the favorite cities for backpackers who travel around Europe. The building now converted into a hostel was an old residence of the Swiss ambassador. It has 11 bedrooms, 4 private suites and a terrace on the highest part with stunning views of the entire city. Prices: from 11 euros for a bed in a shared dormitory and 85 euros for a luxury suite. Florence is the city of art and where the party is not missing either. Here we find a hostel with an outdoor pool for its guests, a sauna and a brutal terrace where the nights turn into pure magic.